Match Time: 4:00 PM at Eden Gardens Stadium Kolkata, West Bengal. 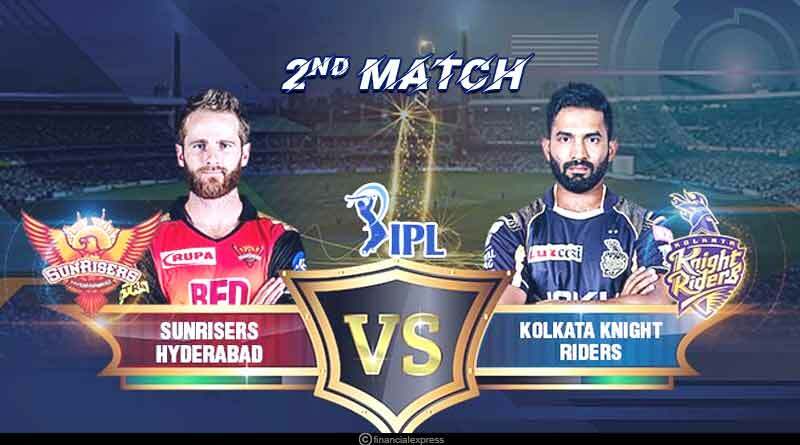 So, which team seems powerful; KKR or SRH? What do you think? 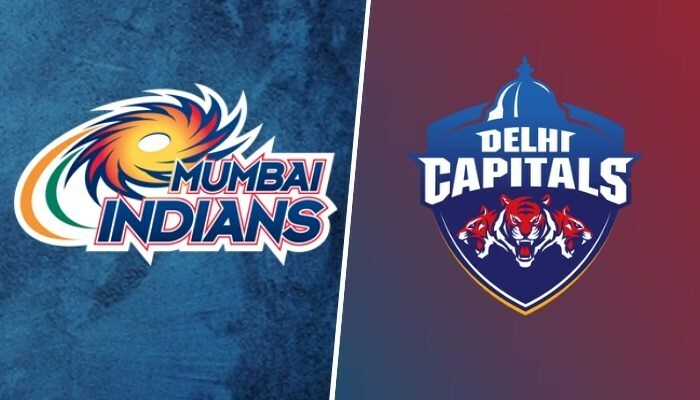 Match Time: 8:00 PM at Wankhede Stadium, Mumbai, Maharashtra. Possible players in MI today: Rohit Sharma (C), Yuvraj Singh, Suryakumar Yadav, Hardik Pandya, Kieron Pollard, Krunal Pandya, Mitchell McClenaghan, Mayank Markande, Jasprit Bumrah, Quinton de Kock and Evin Lewis. Possible players in DC today: Shikhar Dhawan (C), Colin Ingram, Rishabh Pant, Shreyas Iyer, Hanuma Vihari, Axar Patel, Sandeep Lamichhane, Amit Mishra, Trent Boult, Kagiso Rabada and Prithvi Shaw. Which team seems powerful to you. 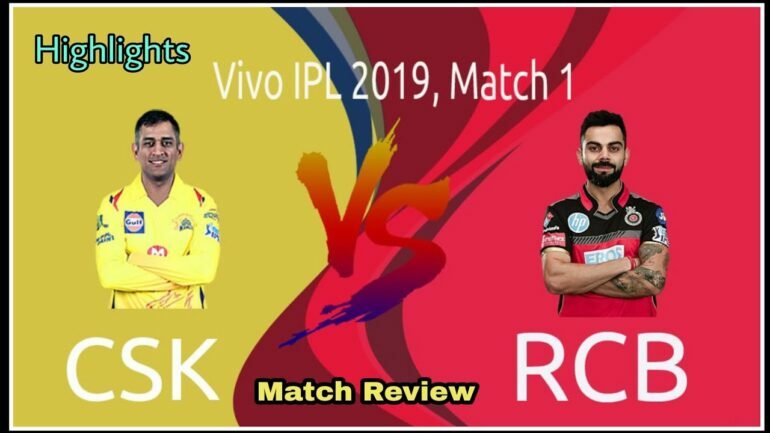 Well, when it comes to IPL2019, nobody can predict 100% correct! Everything is so unpredictable and shocking, isn’t it? Let’s find out how today’s matches are going to surprise us all!